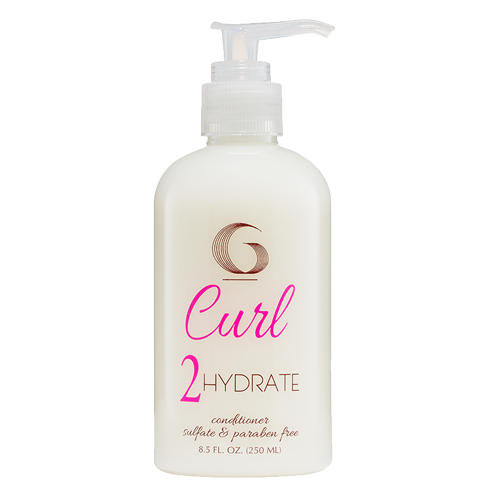 This salt infused spray was designed to work with our entire G Curl line. 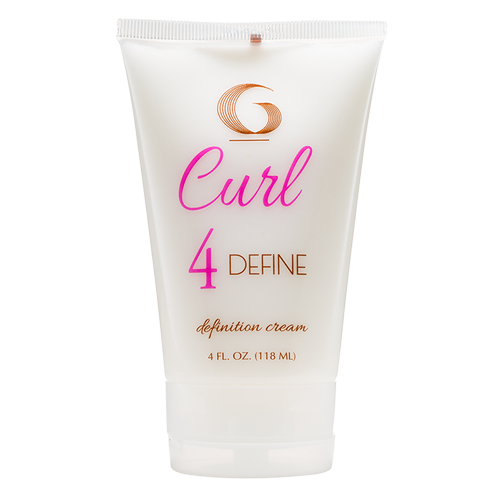 Use on wet or dry hair for that extra umph that is sometimes needed to retexture or release the style. 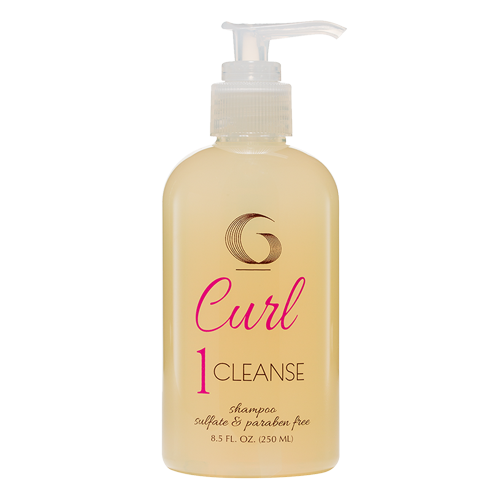 Makes hair feel thicker. 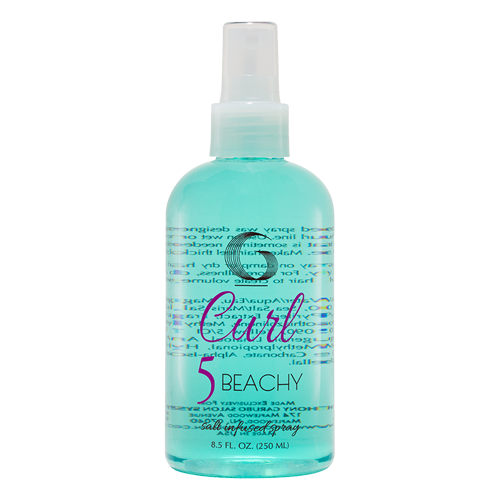 Be the first to review “5 Beachy” Click here to cancel reply.